Are you a little bit of a nerd and you love beer? 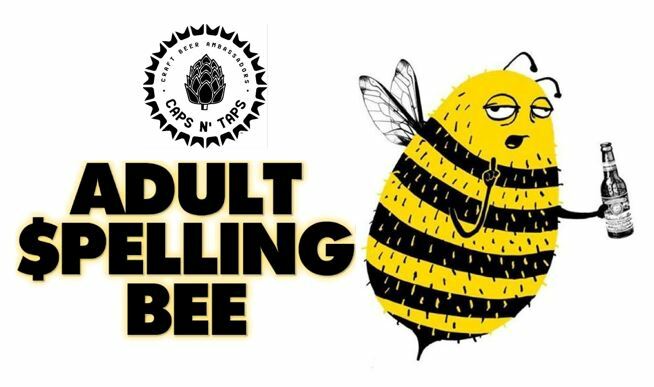 Come join our first Caps N’ Taps Adult Spelling Bee. It’s free to play and there ‘s a Caps N’ Taps gift card for the winner! Thursday, April 11th, 6-8pm!